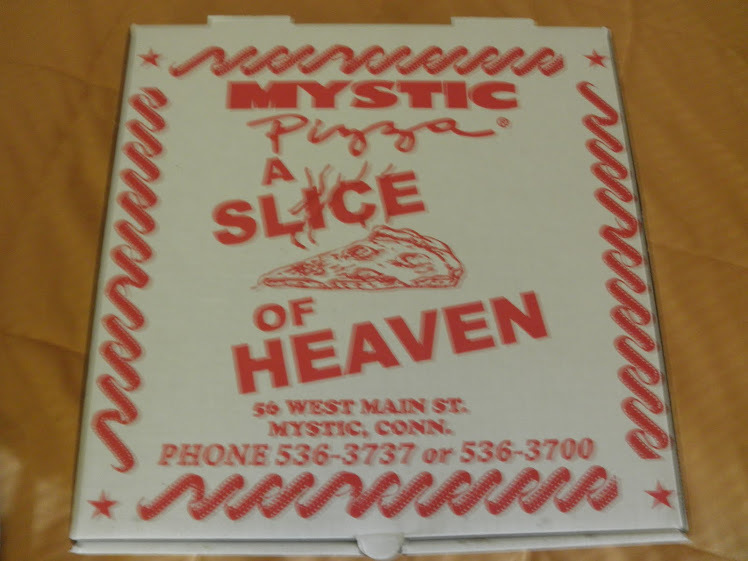 Vincent and the Mystic Pizza Box 7-22-2010: Take the Ultimate Sesame Street Quiz! Guess I'm too old. I only got the questions about the guest stars on the show. Oh well.